Organizer’s, need help setting up your event? Let the Blocktix team help. Attendee’s, the Blocktix app is available for download. Enjoy! A chain of custody ticketing system. Receive residuals from the secondary market, eliminate fraud, know who is at your event and target buyers locally. The Blocktix platform is a direct link to an active community of people incentivized to engage with local events in their community. Blocktix provides event promoters with a ticket exchange that enables full control of primary and secondary market ticket distribution. For the first time, promoters are able to create rules for each ticket sold which include setting up passthrough percentages to the artists and promoters themselves. Thanks to smart ticket generation on the blockchain, Blocktix offers event promoters the ability to add conditional logic to each ticket it manages. All tickets in the network are linked together through Blocktix and uniquely attributed to prevent fraud and off-exchange distribution. Event promoters need access to the identity of attendees for improved security and emergency response communications. Blocktix ensures that 100% of all ticket holders are identified and associated with their respective tickets. This information is securely stored and leverages the use of facial recognition for ID verification. 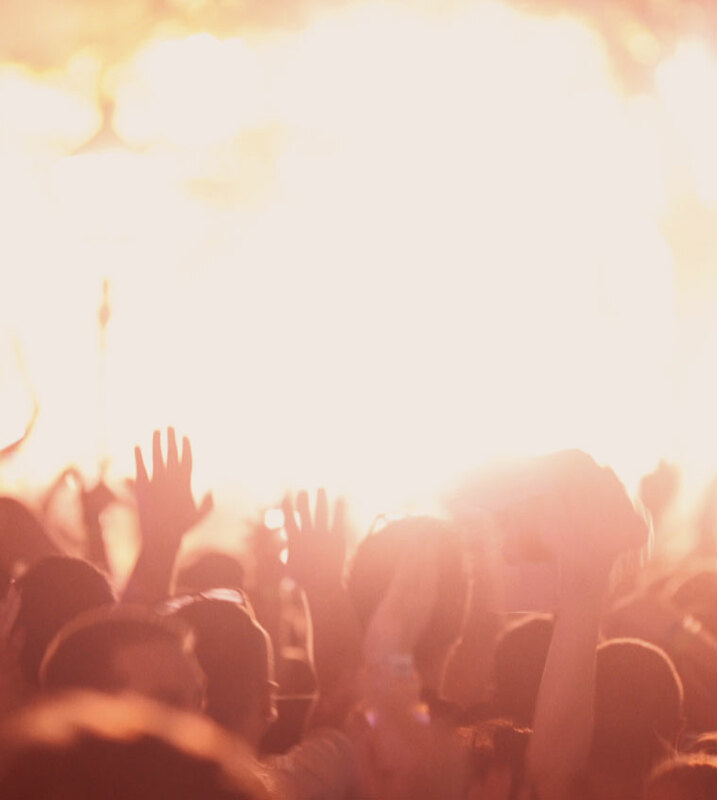 Create Live Events, let the platform do the rest.